Do you believe you would be happier if you made more money or drove a nicer car? Really truly happier? Or would you be happier if you could find your keys when wanted to leave the house, and had a convenient place to hang our coat when you got home? These are questions that Gretchen Rubin explores in her Happiness Project books. Gretchen is one of my personal gurus. 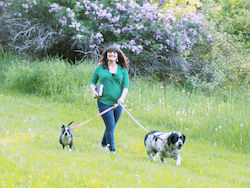 Her books have had a profound impact on my life, not because they tell me what to do, but because they gave me permission to ignore all the one-size-fits-all advice and truly dig into what works for me, in my life and my home. 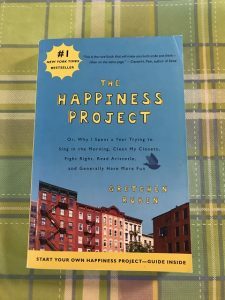 I first read The Happiness Project several years ago, when I was in the early stages of trying to figure out how to improve my quality of life. I was about a year into my first serious romantic relationship for the first time in years, I was living in house that didn’t feel like home, and I cried when I left for work, which was an environment that shamed me for showing my true self. I wanted to be happier. Sure, everyone says that, but what does it truly mean? And more importantly, what does happier mean to me? Evaluating happiness is difficult. It’s not a tangible measurable thing. You might feel unhappy but not know how to make a change. Happiness is different for each person. Human beings make ourselves miserable when we compare our lives to others and try to mimic someone else’s version happiness. 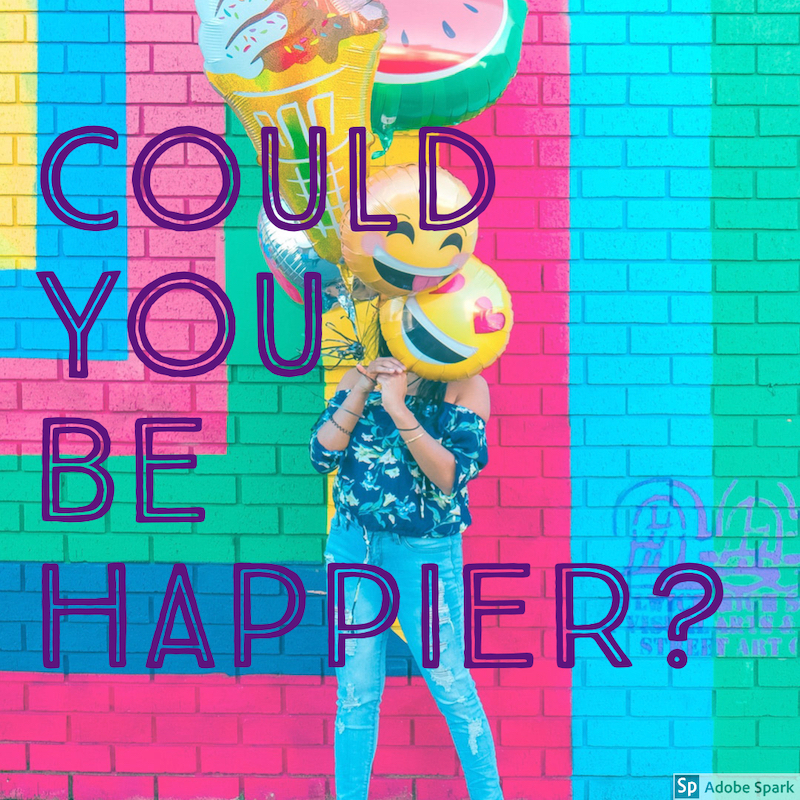 The concept of The Happiness Project is fairly simple: Identify what brings you joy and do more of that, identify what makes you miserable and do less of that. Easier said than done, right? 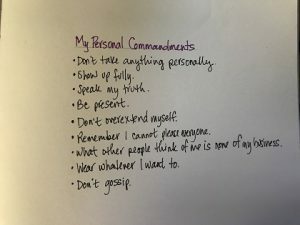 One of the first steps Gretchen took in identifying what could make her life happier is by making her own set of Personal Commandments. I have done this and it’s an incredibly helpful tool for staying mindful of what my personal priorities are. Gretchen has 12 Commandments, I came up with 9. These are also my personal Mantras, and represent my core values. Do I follow all of these, all day every day? Nope. But having identified this 9 values helps me recognize when I slip up, and reminds me what to do different next time. I challenge you to reflect on this concept and consider what your commandments may be. You don’t have to share them with anyone else (This is the first time I’ve ever shared mine,) but write them down and look at them occasionally. You will be surprised at how helpful they can be when it comes to decision making and navigating difficult terrain in your life. If you’ve read The Happiness Project, what was your biggest take away from it?